In our incredibly fast paced world, calligraphy remains timeless and elegant. Come fall in love with the beautiful art of pointed pen, with local calligrapher Rachel Johnson. This class is designed for anyone who wants to learn calligraphy but doesn’t know where to start! 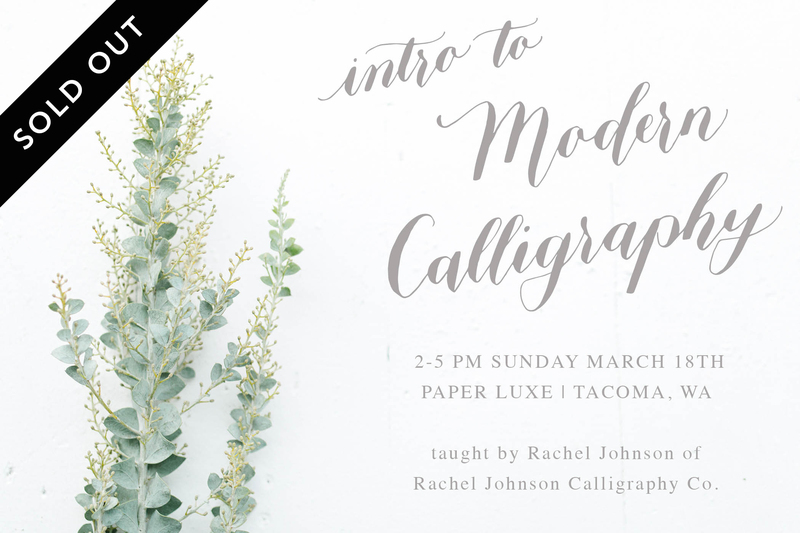 Rachel will teach you basic strokes and letter forms, as well as outline tools, tricks, and tips you’ll need for success. You’ll receive a beautiful calligraphy starter kit, complete with practice materials, pen holder and nibs, so you have everything you need to get started on your calligraphy journey. Class size will be very small and limited so each student can get hands-on assistance as they learn. As always, attendees will be treated to tasty treats and sips throughout. 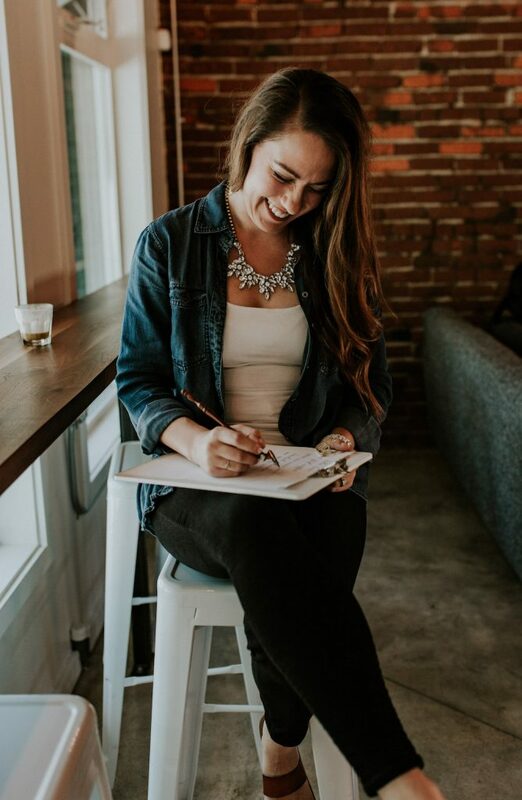 Rachel Johnson (@rjcalligraphyco) has a bachelor’s degree in education and owns her own calligraphy + stationery business, Rachel Johnson Calligraphy Co. She makes wedding paper goods including bespoke and semi-custom invitations, place cards, signage and just about any material you can letter onto. Her background in calligraphy started four years ago, when she enrolled in her first class and learned about the wonderful world of pointed pen. Since then, she hasn’t been able to put the the pen down. She loves learning new skills and can’t get enough of calligraphy. What started as a hobby eventually grew into her business. NOTE: All tickets are transferable, but NON-REFUNDABLE.